For fans of Orphan Train and Sara Gruen’s Water for Elephants, a compelling historical novel from “one of the best authors of women’s fiction” (Library Journal). Set against the turbulent backdrop of American Vaudeville, four sisters embark on an unexpected adventure—and a last-ditch effort to save their family. 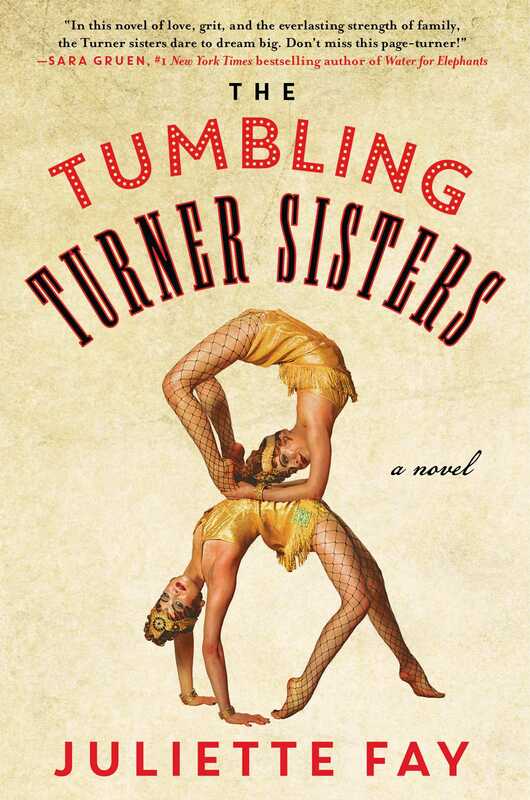 “Book clubs are sure to fall for The Tumbling Turner Sisters. Through this band of charming young women—and their stage mother, of course—Juliette Fay delivers the history, mystery, and prejudice of vaudeville in a story that is ultimately about the possibility of practice making something perfect (or perfect enough, anyway), the benefits of humor and ambition, and the redemptive power of love." "Lovable, memorable characters propel this heartwarming story, which makes you laugh while it makes you think, then sticks with you long after the last vibrant page is savored." "The Turner sisters come tumbling out of this terrific story, full of life, passion and trouble. Forced into a life in vaudeville, the four young girls and their mother push the boundaries of propriety to achieve their dreams in a world that doesn’t often allow women to have dreams. Gert and Winnie shine as each, in her own way, fights for her right to be who she is. A great piece of historical fiction that rings true one hundred years later." "Evoking the entrepreneurial, madcap era of vaudeville, Juliette Fay immerses us in the trials, joys, and dangers of three young women, whose bid for success is as uproarious and heartbreaking as the time in which they lived." "As colorful as its vaudeville setting, The Tumbling Turner Sisters made me laugh, cry, and clap my hands with delight as I cheered on these four lovable and spunky sisters. A big-hearted tale of adventure." "Packed with lively characters and charming detail, Juliette Fay's thoughtful prose sheds light on an almost forgotten part of entertainment history." 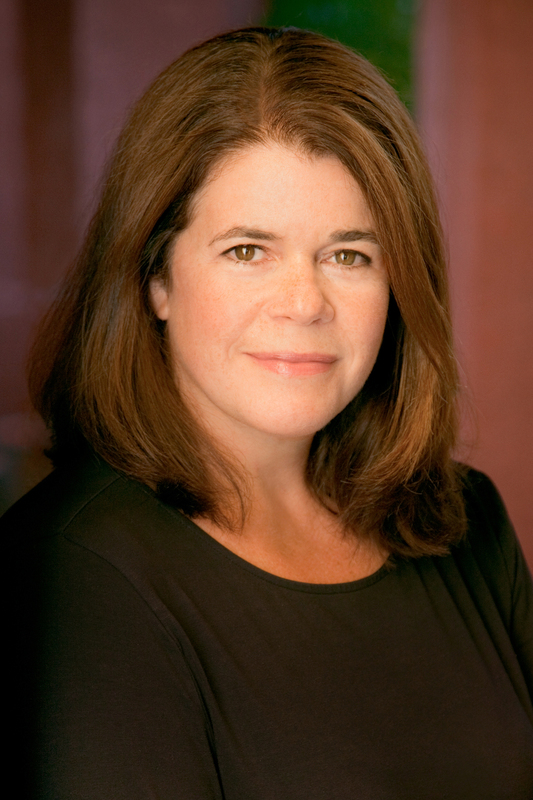 – Nichole Bernier, author of The Unfinished Work of Elizabeth D.